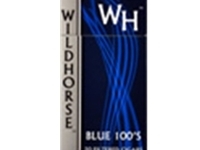 No reason to compromise on taste and quality when Wild Horse Light Filtered Cigars are available at affordable prices with us. Known to be smooth and free from any kind of harshness, these cigars are perfect for those who value nothing but rich smoke entertaining all these sense. Allow yourself to indulge into the delightful experience of light filtered cigars from one of the top cigar brands. Enjoy the easy draw and slow burn of these cigars for hours. 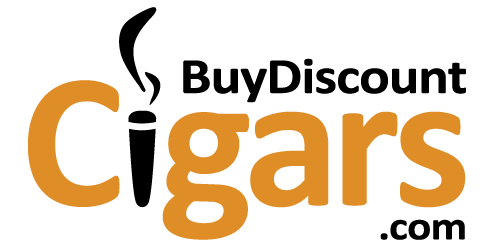 Save money with us and get the additional advantage of fast shipping. these were good before that miserable fire-safe paper law made them impossible to keep lit. have tried about all light brands and find ohm, stampede and cheyenne classic to be the only ones that do pretty good despite the firesafe paper.